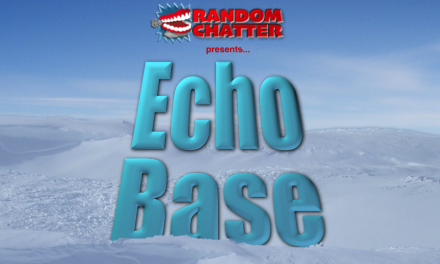 This week the guys tell the tale of Navin R Johnson, a Jerk. This rags-to-riches-to rags story is one of Steve Martin’s finest works and has been voted as one of the funniest films of all time by the American Film Institute. 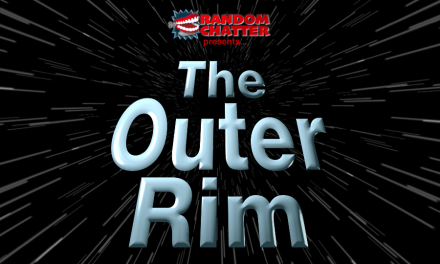 Outer Rim #96: Too Much of a Good Thing?